During the 6th OptEEmAL Periodic Meeting from April 25th to 27th, 2018, the OptEEmAL partners met with the EC's project officer and reviewer to present current project results and the platform prototype. On the last day, the partners participated in the exploitation workshop led by SEZ. The 5th OptEEmAL newsletter is now published. Since last August we have worked on the development and integration of existing and new functional modules that are part of the OptEEmAL platform. 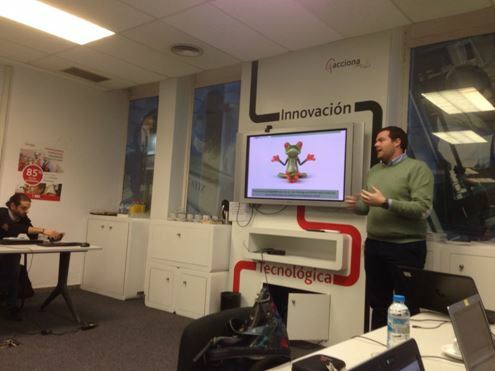 During project and technical meetings partners discussed functionalities, design, and integration testing. Testing is in full progress and once this phase has been concluded, we will move on the presentation of the platfrom prototype and to the project pilots in which the platform will be tested in real district in different parts of Europe. 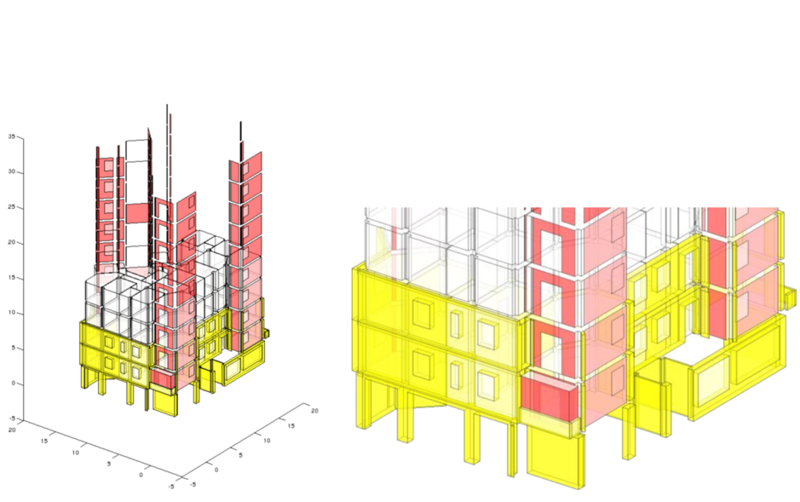 15.02.2018 – On top of feeding inputs from the end user to define the contextual situation, modelling the baseline situation of buildings, and defining retrofitting objectives, a main breakthrough for OptEEmAL is the integration of its Optimisation Module, which can automatically obtain the best set of retrofitting scenarios considering both, end users’ priorities and all the potential strategies that could be implemented in the evaluated district. Our partners from TECNALIA, experts in Energy and ICT research, can help us understand the relevance of this module for our platform. 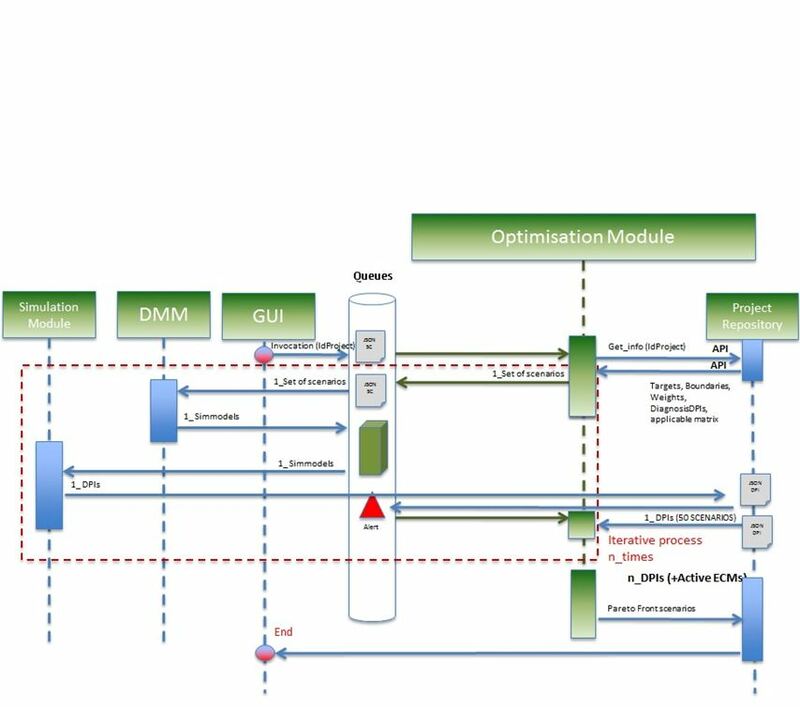 12.02.2018 – The Scenario Evaluator is a component of the OptEEmAL platform which, for each retrofitting scenario, automatically creates and executes these models to return a set of District Performance Indicators (DPIs) that help guide decision-making. The research group of the Technical University of Crete (TUC) is leading the development of the “scenario evaluator”, working closely with other OptEEmAL project partners (United Technologies Research Centre, Nobatek, Cartif). We asked the TUC group to explain the key innovations of this collaborative work. On December 12th and 13th, 2017. 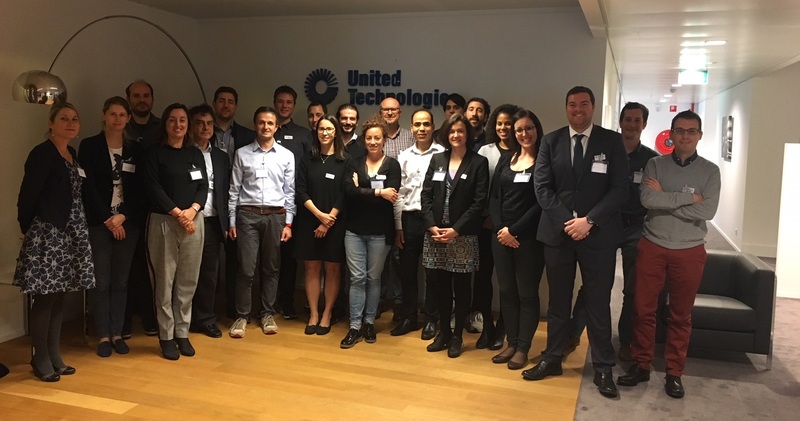 Technical partners met for a workshop in Madrid on December 2017 with two main points on the agenda. First, one was taking the last decision about some specific design issues and the second one preparing the integration tests, selecting the functionalities to be checked and organising the schedule for the testing. "The OptEEmAL Solution for Energy Efficient District Retrofitting" - Follow the discussion on the OptEEmAL solution for retrofitting projects and meet our project partners and amazing speakers!